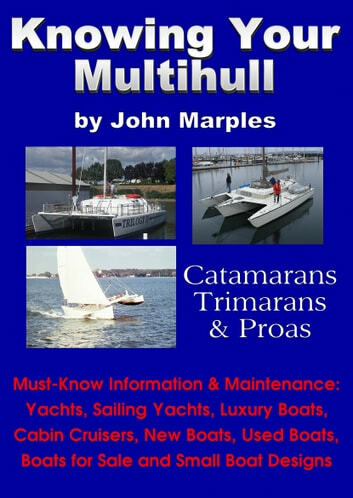 The “Must-Know” information about catamarans, trimarans & proas for every multihull owner or prospective buyer. This includes buying information and understanding the most important areas of boat maintenance for your vessel. 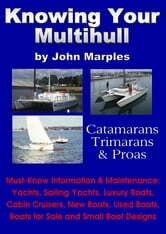 Multihull expert John Marples gives you all the essential information, which covers sailing yachts, luxury boats, cabin cruisers, new boats, used boats, boats for sale and small boat designs. Inc. U.S. Coast Guard Auxiliary Assoc. U.S. Coast Guard Auxiliary Assoc. Refits, More Ways to Make Your Boat Better.